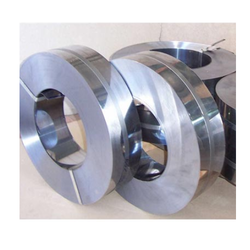 Prominent & Leading Manufacturer from Mumbai, we offer hexagonal bright steel bars, high nickel alloy steel plats, carbon steel bars, ms sheets, high carbon steel strips and carbon steel sheets. 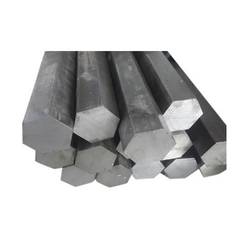 The wide assortment of Hexagonal Bright Steel Bars, offered by us, are made using superior grade raw material. 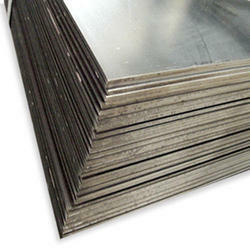 Hexagon Bars are demanded by a large number of customers because of its exceptional feature. 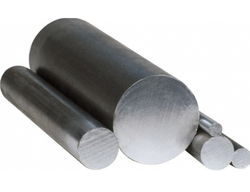 We Supply a wide range of Carbon Steel Round Bars for our valuable clients. MS Sheets is a non-magnetic and work hardening type of steel which thrives on severe wear conditions. The best thing about this kind of plate is that, the more impact and hammering. 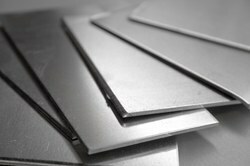 A broad gamut of Steel Sheets is offered by us to the High Carbon Steel Strips.We obligated to meet the quality standards as per the customer demand. 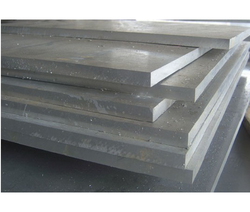 We deal with Carbon Steel Sheets which are used in chemical treatment equipments, chemicals tanks, exterior automotive moulding and trims, micrometer parts, tray supports, caps and vaporizer in petroleum fractionating towers, lining for reaction chambers, petrochemical equipment and press plates. It is also used in railway coaches, metal fixtures for construction purposes, roof drainage products, storm door frames and tableware.